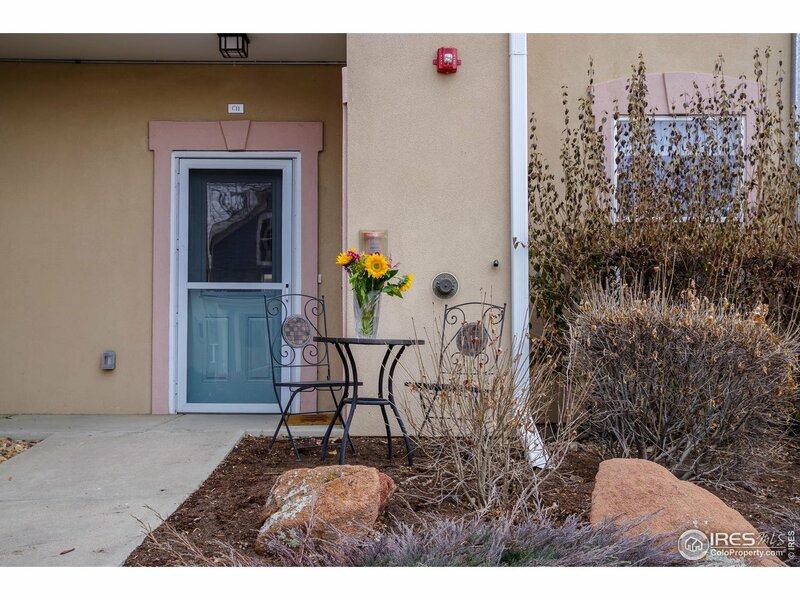 The Pendleton Square condos are located in North Boulder, East from the North Boulder Recreation Center. 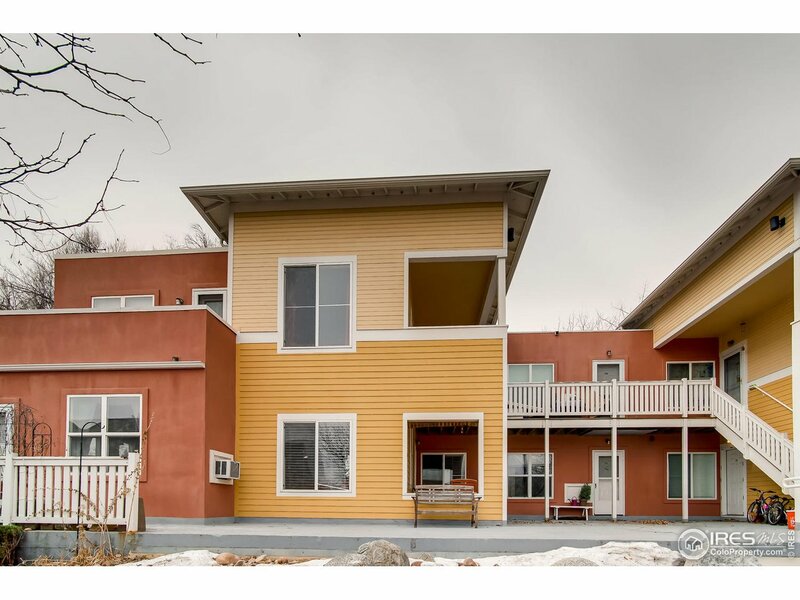 Residents in these units enjoy a pool, community room, and off-street parking. The HOA fee at Pendleton Square covers services such as trash, snow removal, lawn care, exterior maintenance, water/sewer, heat, and hazard insurance. 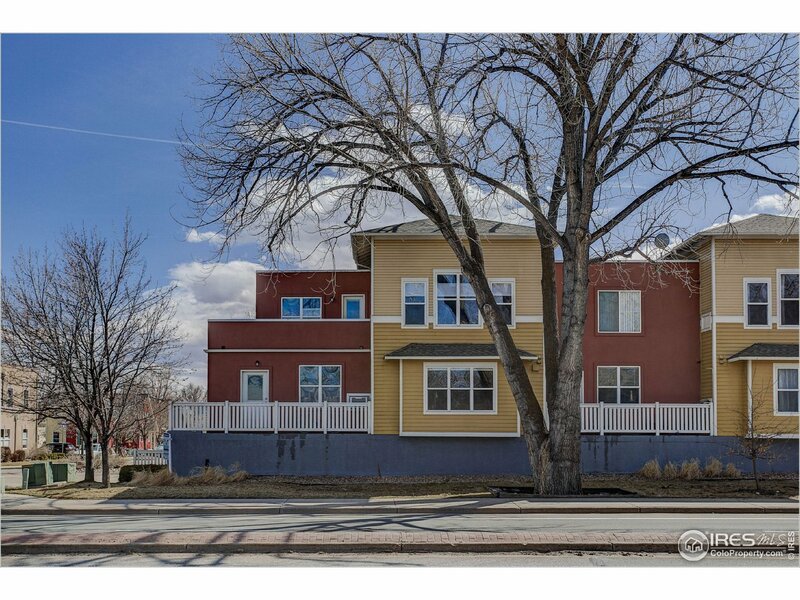 With close proximity to the Parkside Park, Sale Lake, Elmer’s Two Mile Park, and shops along 28th Street, there’s a lot to do for residents at Pendleton Square around Boulder.